Marti’s career began as a teenager when he formed a band with his school friends that became Wet Wet Wet, but even then, when a major record company offered them the top UK pop producers of the day, they insisted on going to Memphis, Tennessee, to find possibly the greatest R&B and soul producer of the 1970’s, Willie Mitchell, the man who’d produced Al Green, Ike & Tina Turner, Ann Peebles and Otis Reading. 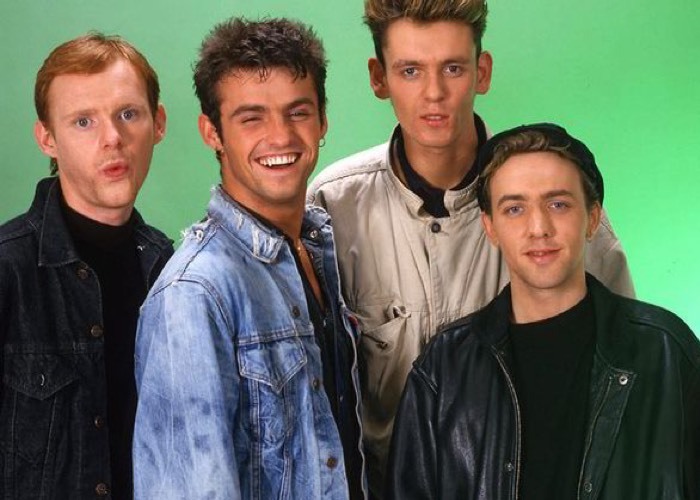 It was this level of commitment and self-belief that saw Marti and Wet Wet Wet achieve more success than just about any other band at that time. It was also the years that greatly developed his songwriting, schooled him in production and arranging, gave him huge stage confidence and style and the growth of arguably the greatest white soul voice in pop. And then when the band went their separate ways for a while, Marti went back to where it had all begun, with Willie Mitchell in Memphis making his first solo album, the platinum selling album Smile. 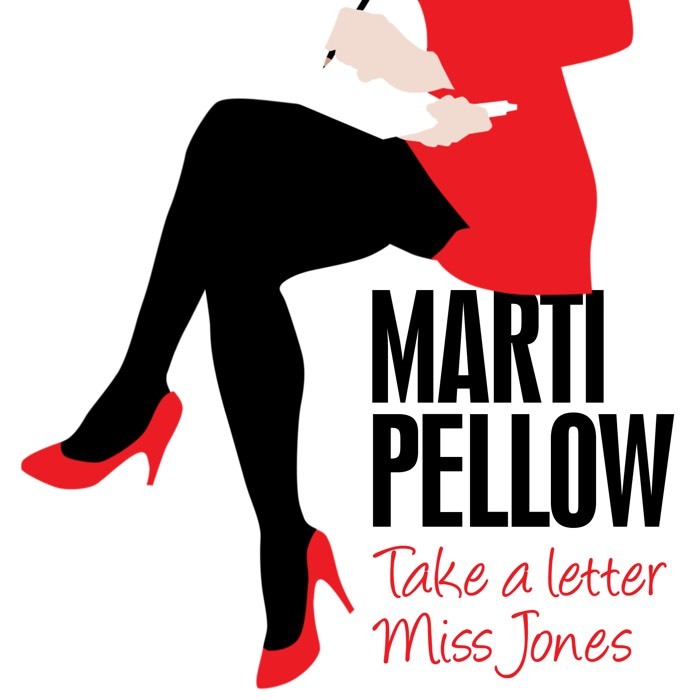 While there he was honoured with the Keys to the City of Memphis, and even had the White House proclaim the 9th May - Marti Pellow Day in Memphis – honours shared by the likes of Nelson Mandella and BB King! Smile saw the start of a writing partnership between Marti and the great British lyricist and pop legend Chris Difford from Squeeze, a partnership which has continued through almost every solo album to this day. Marti continues to be dedicated to his song writing, to challenging what he has done before, to creating new music and to pushing the boundaries of what is expected, still hitting the road and performing to thousands, still recording and producing top ten records, still the utterly dedicated singer song-writer following his heart. Suddenly in 2002 a completely new world opened up to him; he was performing a large charity concert for Pete Townshend and Roger Daltrey’s Teenager Cancer Trust at The Royal Albert Hall, when he was approached by the American producers of the massive hit musical Chicago and invited to consider playing the lead role of Billy Flynn. Marti didn’t take long to decide – here was a whole new artistic world, a whole new set of skills, a challenge he’d never considered before. He accepted the role and took the West End by storm. He went on to break box office records on a major national UK tour, then Japan and then the ultimate achievement for a musical theatre star – Broadway! 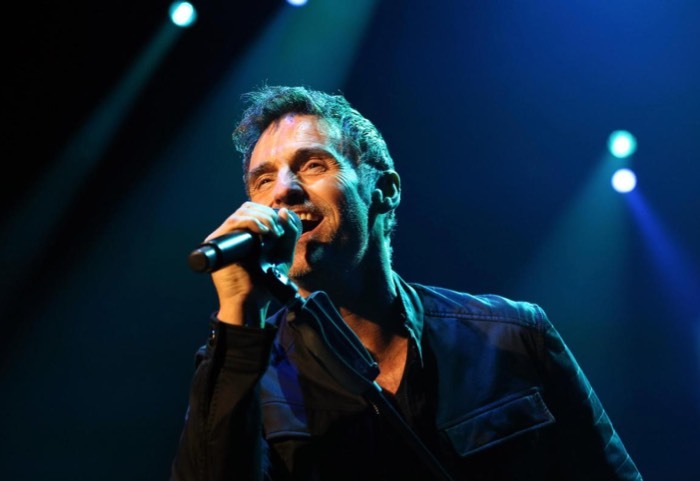 Marti was invited back several times between 2002 and 2005 to star in Chicago during which time he put out two further solo album, his reinterpretation of his favourite Wet Wet Wet songs: Marti Pellow Sings the Hits of Wet Wet Wet and an album dedicated to his favourite songwriters: Between The Covers. Each of which was also extensively toured and performed. Having pushed himself into such a massive challenge he returned again to his spiritual home of Memphis and with Willie Mitchell produced one of the finest albums of his career: Moonlight Over Memphis. They put together a dream team of musicians that Marti had grown up listening to – musicians that hadn’t played together for years – and with Chris Difford, he wrote a deeply passionate soul album, with a vocal performance that had just grown and grown from all those years of experience. Willie Mitchell was able to say: “Marti, you were a good singer as a boy… but as a man - you’re a great singer!”. If the first few years of his solo career had seemed extraordinary, it was only going to get more exciting. There had always been a quiet passion in Marti’s life for jazz, he’d sat up late at night with his mother, sometimes just listening or sometimes singing the famous jazz standards to her. So when Marti was out on the road touring his own material with the award-winning jazz pianist, Jim Watson, they took the opportunity to re-work a classic jazz standard and drop it into the set. Soon they had a week sold out at Ronnie Scott’s jazz club, headlining the Dubai Jazz Festival, The Cheltenham Jazz Festival and a sold-out UK theatre tour and then, produced the truly outstanding jazz album: Sentimental Me. This album is a collection of powerful and timeless classics interpreted from the soul of one of our greatest performers. Leslie Bricusse, when hearing Marti’s version of his song “Who Can I Turn To” said, “This is the best interpretation I have ever heard. I have never been touched so deeply by an interpretation of one of my songs. Sheer musical brilliance. A masterclass.”. As the Daily Mail put it: “From pop prince to jazz superstar overnight”. 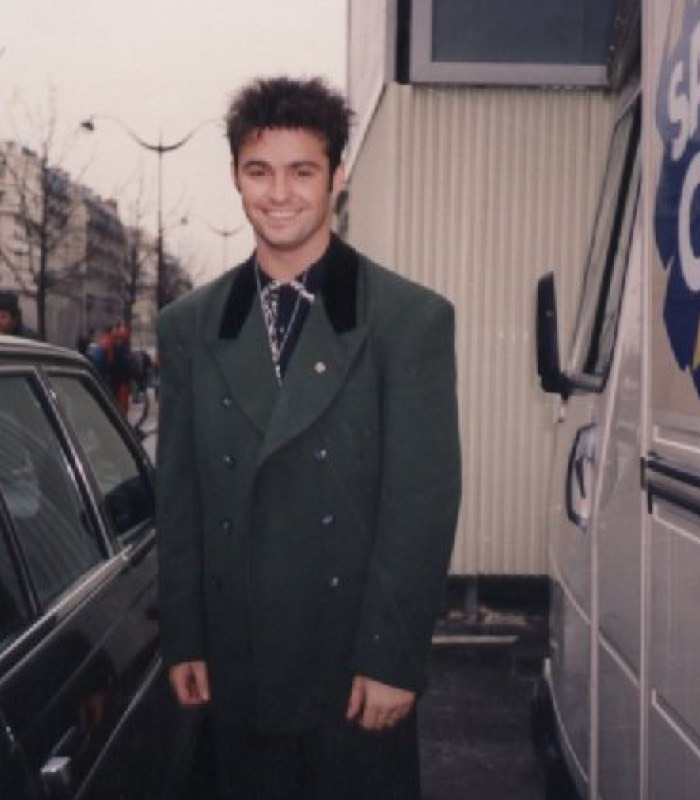 But ever hungry for new challenges, Marti immediately stepped off the road and accepted the role of The Arbiter in the 25th anniversary concert version of the musical Chess, performed at The Royal Albert Hall in front of a sold out audience. The shows were filmed and recorded by Warner Brothers for both an international cinema release as well as global tv, dvd and cd releases in 2009. The show starred a stellar cast of international theatre and recording artists including Josh Groban and Idina Menzel. Marti’s skills as a musical theatre performer were building to the highest levels, and leading the way to the captivating performance to come in Witches of Eastwick. After the huge success from his years in Chicago and playing the very challenging role of the Arbiter in Chess, Marti was looking for an exciting new opportunity to further explore his passion for theatre. When he was invited by the producers to see a production of Witches of Eastwick in Washington, he realized he’d found it. An extraordinarily mischievous and deliciously libidinous part, that Marti absolutely reveled in and performed to perfection, completely reinventing the Jack Nicholson role of the horny little devil - Daryl Van Horne. Witches of Eastwick spent 10 months selling out across the UK and going even further to establish Marti as one of the great leading men in the entertainment world today. Marti has since performed in front of forty thousand people in Hyde Park for the BBC’s Thank You For The Music: A Celebration of The Music of ABBA, and the following year, for the BBC’s Elvis Forever Concert, performing the songs “I Just Can’t Believe It” and “In The Ghetto” alongside Priscilla Presley and Tom Jones. He’s rearranged his jazz set for several concerts with the Irish RTE orchestra at Dublin’s National Concert Hall, and revived his role as Billy Flynn in an exclusive six week tour of Chicago. He’s sold out a seven date arena tour of the UK with the jazz legend, George Benson, while releasing his solo album, The Devil And The Monkey. In 2011 he released his new album of classic love songs Love To Love with the Prague Philharmonic and the Royal Horns in Memphis, which was one of the biggest selling independent albums of the year, at the same time he took the hit Broadway show Jekyll & Hyde on a nationwide tour for six months. 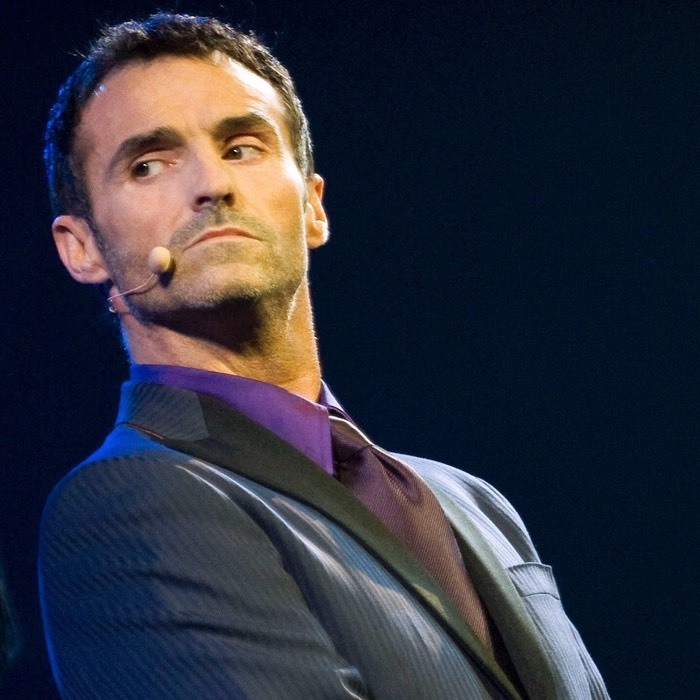 Following the tour he performed with some of the UK's biggest comedians in the Rock With Laughter concert at Birmingham's NEC in December and then took on the starring role as The Narrator in the West End production of Willy Russell's huge hit musical play Blood Brothers. 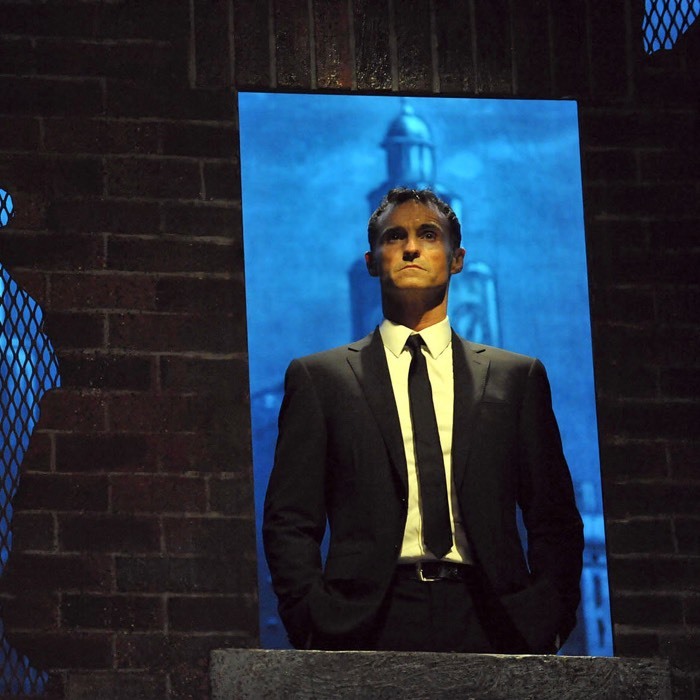 He has gone on to perform Blood Brothers over the past two years on both the West End and on record breaking national tours. To cap off an amazing year Marti performed a sold-out 25th Anniversary concert with his old friends, Wet Wet Wet in Glasgow. 2013 not only saw Marti star along side a “virtual” Liam Neeson, with Jason Donnovan, The Kaiser Chief’s Ricky Wilson and Kerry Ellis in the international Arena Tour and best selling DVD of Jeff Wayne’s War of The Worlds, but also release his long awaited tribute album to all his favourite songs from the West End and Broadway musicals, Hope. In collaboration with the theatre producer Bill Kenwright Marti took the album Hope out onto the road, and with an acoustic band performed intimate concerts across the UK’s theatres, this culminated in a sold-out concert event with The Royal Liverpool Philharmonic Orchestra in Liverpool conducted by Fiachra Trench. His next challenge was to take on the huge role of Che in Andrew Lloyd Weber and Tim Rice’s EVITA. Again working with the theatre impresario Bill Kenwright, Marti toured Evita for over a year, breaking many theatre box office records – before taking a break to release a Top 20 album with Wet Wet Wet, Step By Step and performing a nationwide arena tour. After the success of its tour – Evita moved to the Dominion Theatre in London’s West End to huge acclaim, with Marti continuing to star in the role as Che and receiving a nomination for Best Actor in a Musical in the What’s On Stage Awards. To coincide with the opening of Evita Marti released a highly anticipated return to his own songwriting on his album, Boulevard of Life. The Boulevard of Life takes you on a musical journey through his love of great American country songs from the Seventies; beautifully orchestrated pop with rich string and horn arrangements; and the laid back charm of Southern soul. Marti then returned to a part and a play that he loves and cherishes - as The Narrator in Willy Russell’s Blood Brothers for a national tour in 2015, during which year he also found time to record his album Love To Love Volume Two – a string-soaked homage to some of the most romantic love songs ever written. Before spending 2016 back in the world of Wet Wet Wet with a hugely successful UK arena tour. 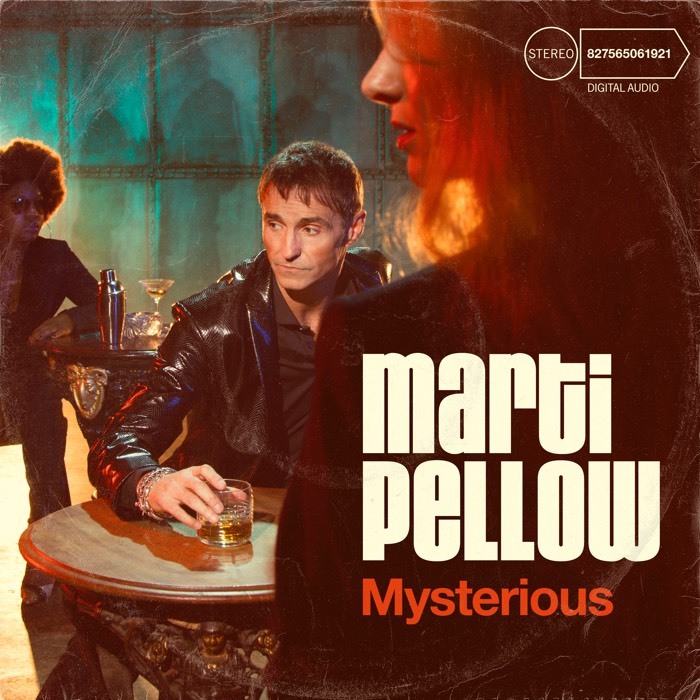 In 2017 Marti released his latest solo album Mysterious, followed by a major 10 date UK tour. The album was recorded at Ocean Way studios in Los Angeles, creating an iconic sound by collaborating with the legendary Tower of Power horn section and some of the most credible players in America, with writers such as Allee Willis of Earth Wind & Fire’s Boogie Wonderland fame. The album was extremely well received at BBC Radio – where it was Playlisted at Radio Two. 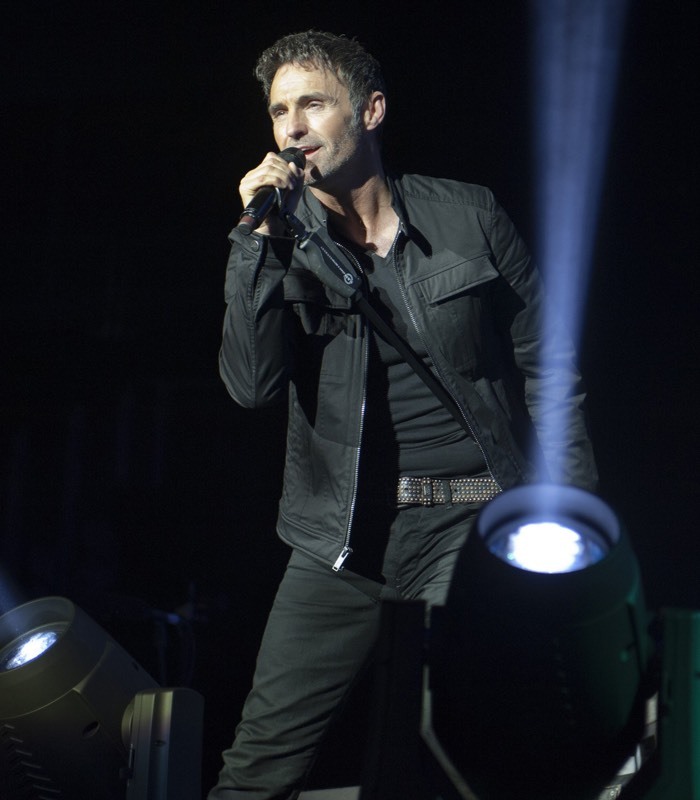 Marti, now focusing far more on his solo career – is putting together a year of touring his new concert My Private Collection throughout 2018 – having trialled the show already in 2017 at The Stables in Wavendon, he’ll be touring throughout England, Scotland and Wales – as well as performing at Summer Festivals. 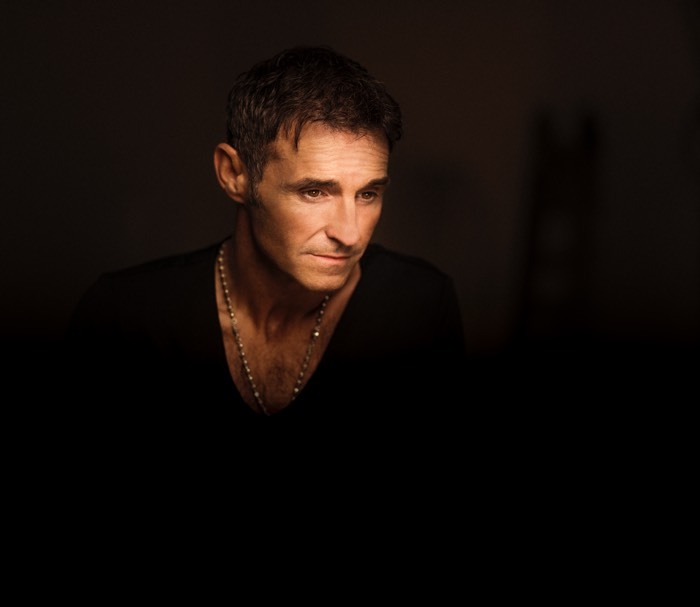 Yet again Marti will take us and his loyal fans on an incredible journey, where the music of his 30 years performing both with Wet Wet Wet and as a solo artist will be beaming unadulterated pop happiness into all our lives. So the heart and soul of the man, who continues to challenge himself further, continues to break unexpected ground, achieve greater success, to write and play music, is his passionate desire to entertain the many tens of thousands of people who love to watch him perform and to hear him sing, that’s what Marti Pellow does, it’s how he began and it’s ultimately what he is, a passionately dedicated singer songwriter and performer, following his heart and seeing what extraordinary places it takes him.